goldgrungeflare16x9, originally uploaded by mediatunes. 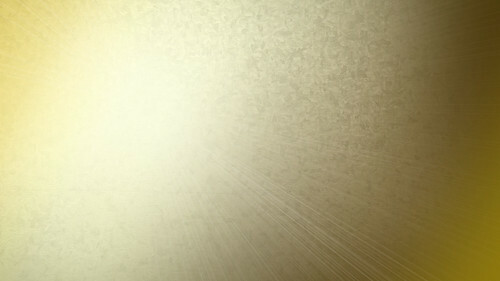 The image on this page may be used in accordance to the Creative Commons License by churches and other nonprofit organizations for the purpose of backgrounds for projected computer presentations. This image is intended to be used to glorify God as background images to lyrics of Christian praise and worship songs, as well as hymns. Creative Commons License by John Pape Jr is licensed under a Creative Commons Attribution 3.0 United States License. MediatunesInc is providing this image to anyone free of charge. Of course, hosting and development cost money. Keep in mind payment is not required… you’re welcome to use it and share it freely. If you find this image useful and would like to help, donations are encouraged and much appreciated. PayPal is the payment method of choice for donations. You can make a donation in an amount of your choosing by clicking the donation button below.